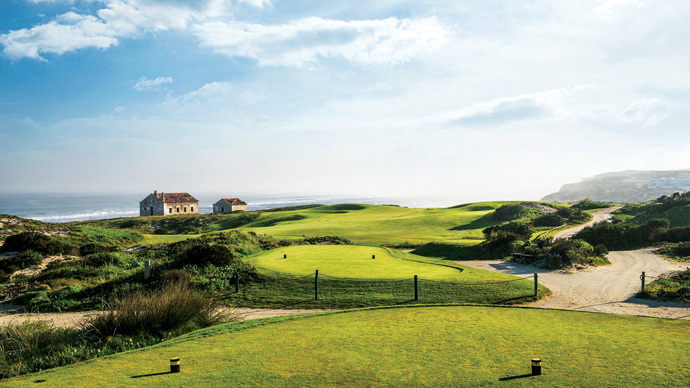 Discounts on Green Fees with Guaranteed Tee Times for your Golf Holidays. 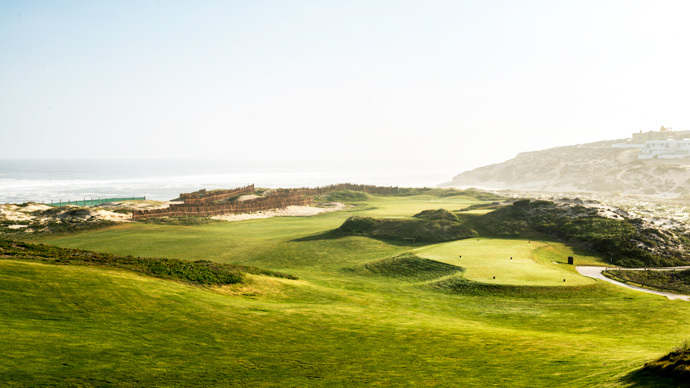 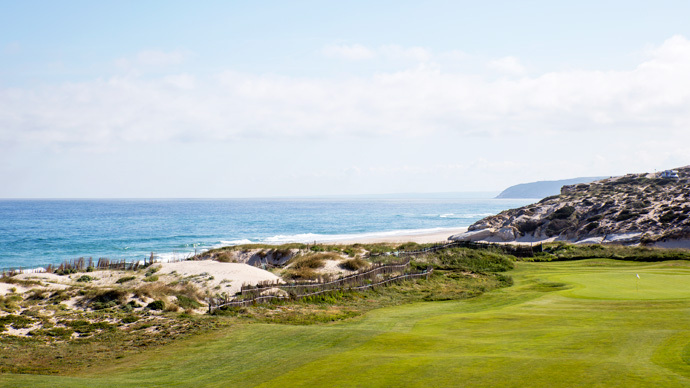 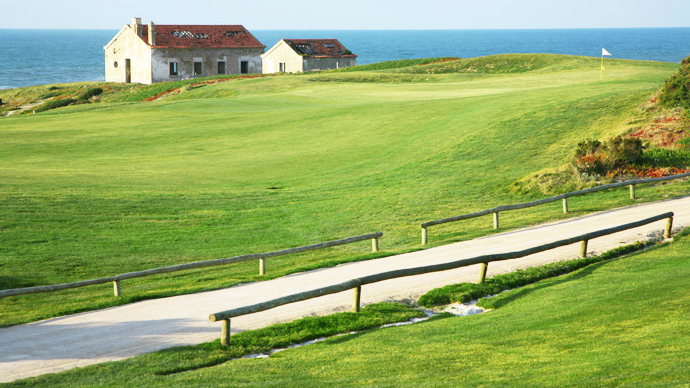 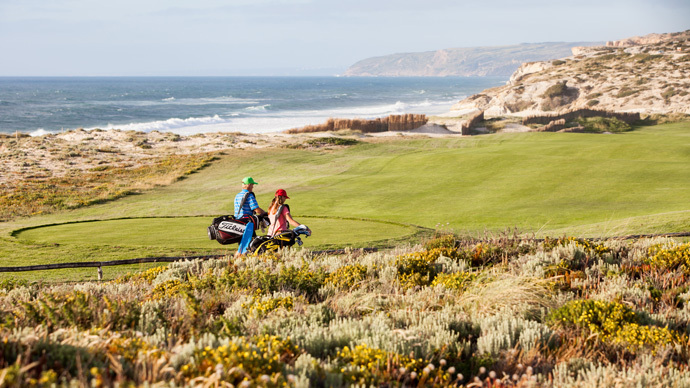 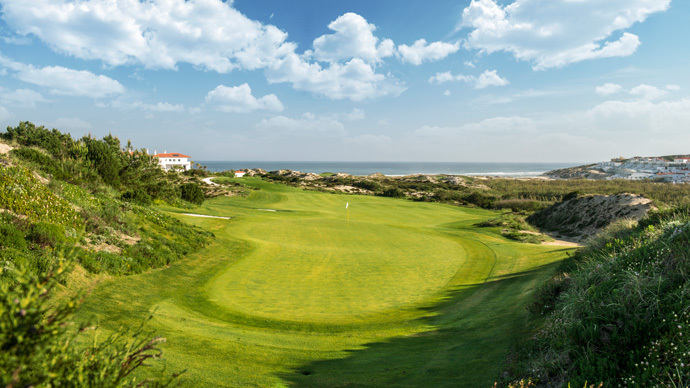 Tee Times Golf Agency is one of Portugal's leading golf Tour-Operators, offering Exclusive Green Fees Rates, Tailor Made Golf Packages, for world class golf courses and hotels. 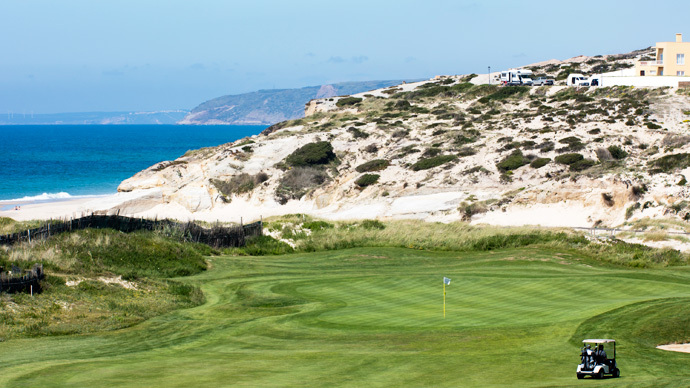 We offer special discounts for groups, green fees with low prices and special offers for courses like the Old Course, San Lorenzo, Vale do Lobo, Quinta do Lago and Monte Rei, some of the finest courses in Portugal. 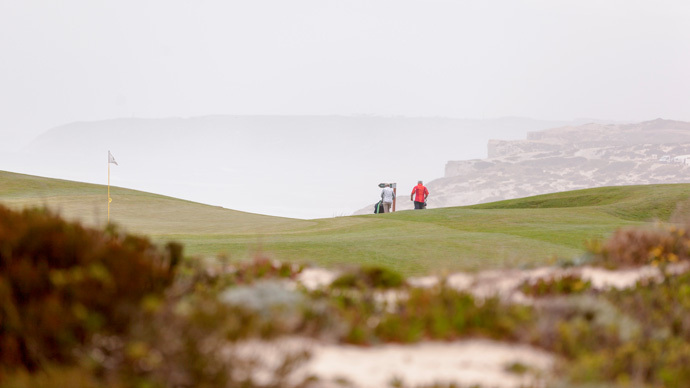 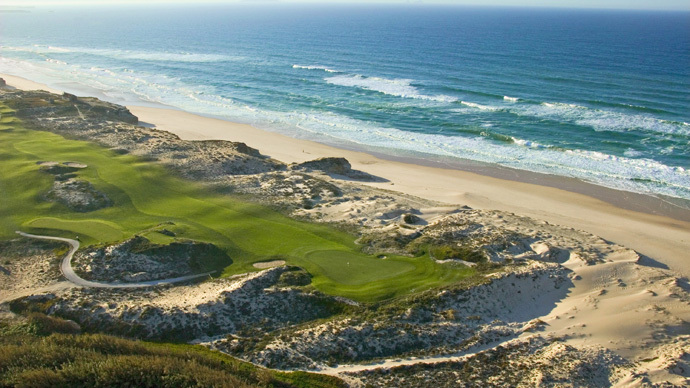 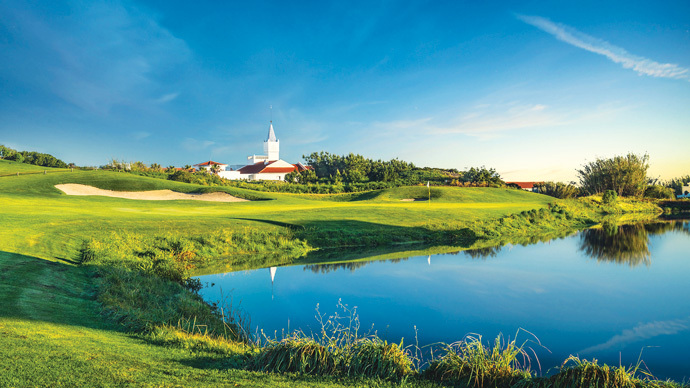 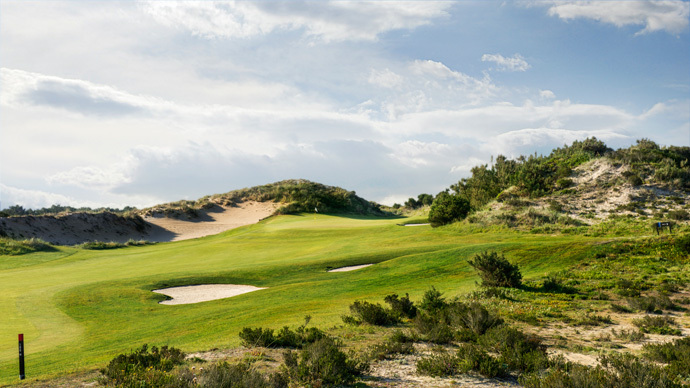 The Algarve was nominated as the Europe's premier golf destination, known for its explendid landscapes and pleasant weather. 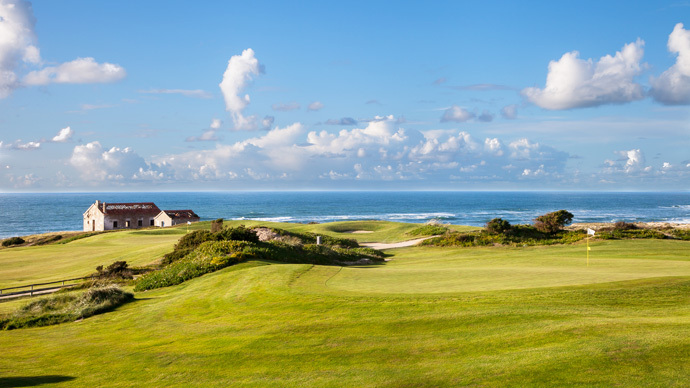 There are currently thirty nine golf courses in the space of 100 miles of coastline, with more ambitious projects under construction. 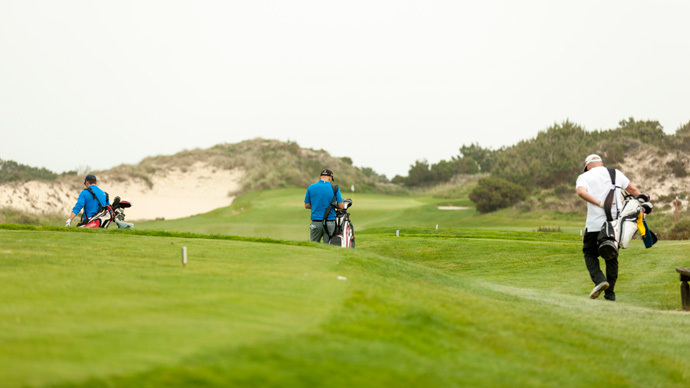 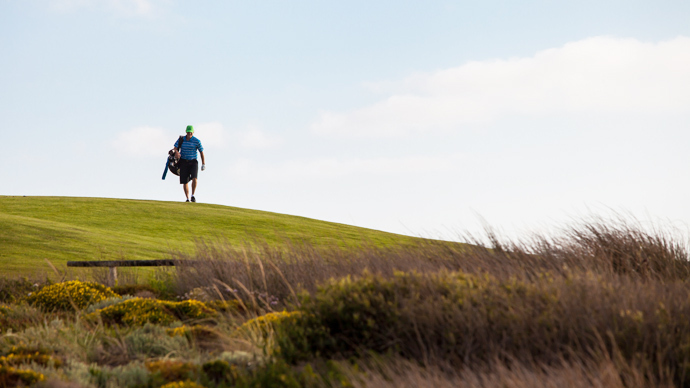 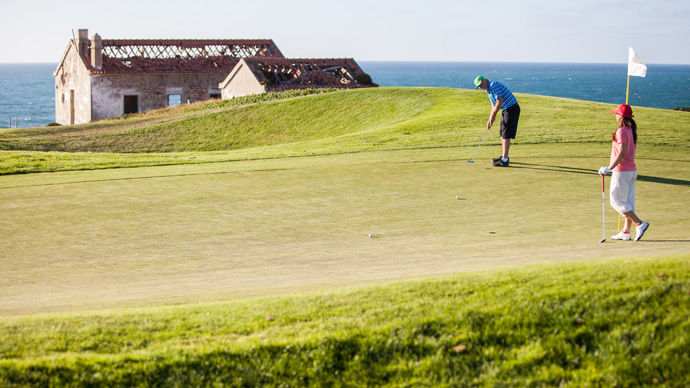 The most important golf courses in algarve can be found within 15 minutes drive from Faro Airport. 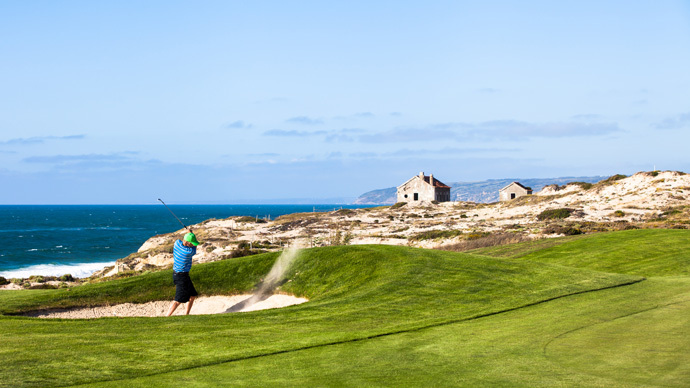 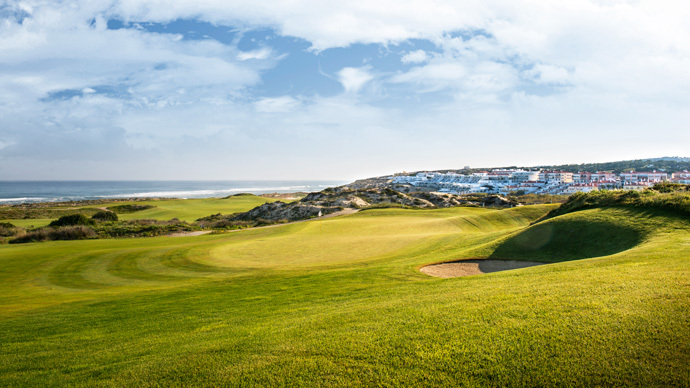 Over the years the Portuguese Open has been hosted variously at Vale do Lobo, Penina, Vila Sol and Quinta do Lago South and more recently the Portugal Masters hosted at Victoria Golf Course, all of which may be included in the list of top European championship golf courses. 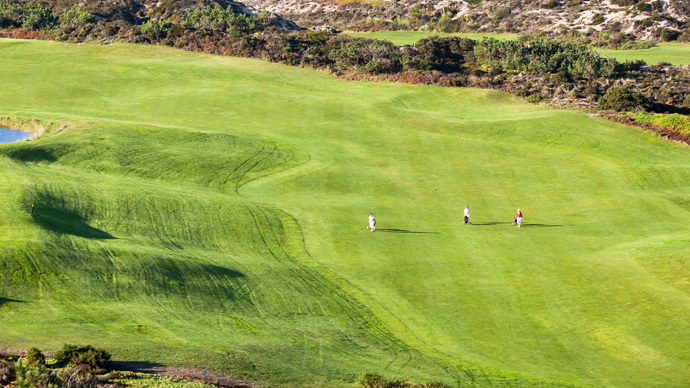 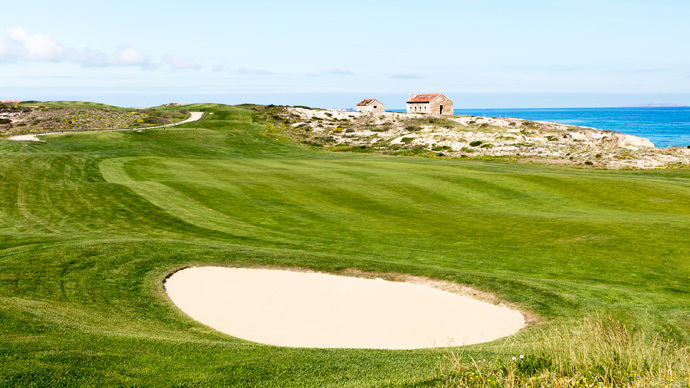 Warm playing conditions and immaculately manicured fairways and greens are the norm in the Algarve.